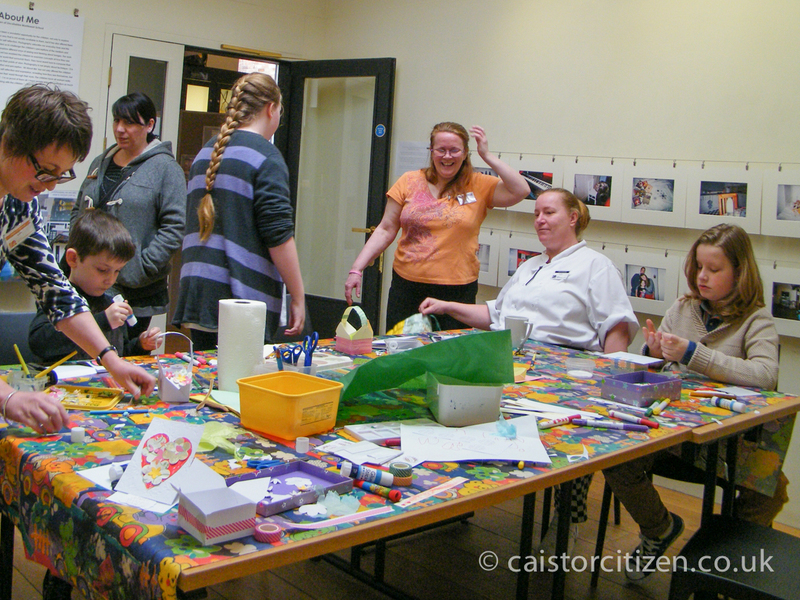 About eight children took part in a workshop making Mother’s Day cards and presents yesterday at the Arts and Heritage Centre. The children decorated little baskets with paper flowers and were given three heart-shaped shortbread biscuits to take home to give to mum the next day. They also made and decorated cards beautifully.